Stephen, Leslie (1898). 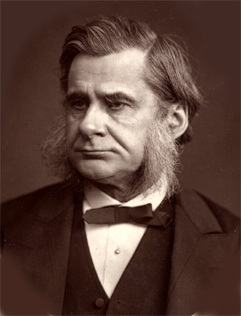 "Thomas Henry Huxley". Studies of a Biographer. 3. London: Duckworth & Co.. pp. 188–219. Huxley review: Darwin on the origin of species The Times, 26 December 1859 p8–9.